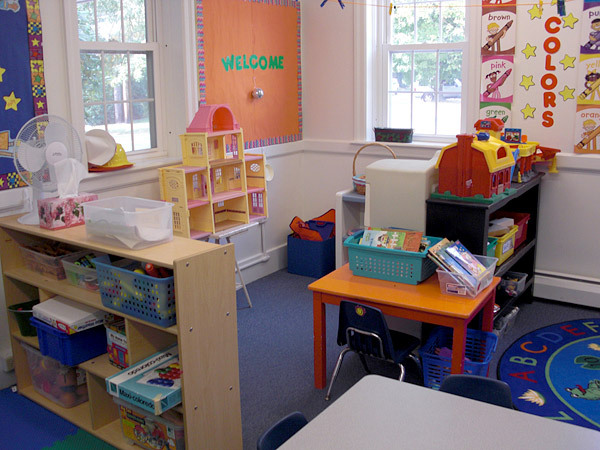 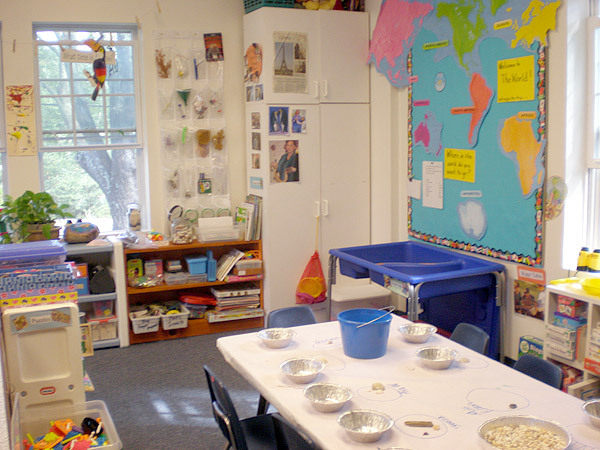 Our school consists of 6 classrooms which host different classes depending on the day or time. 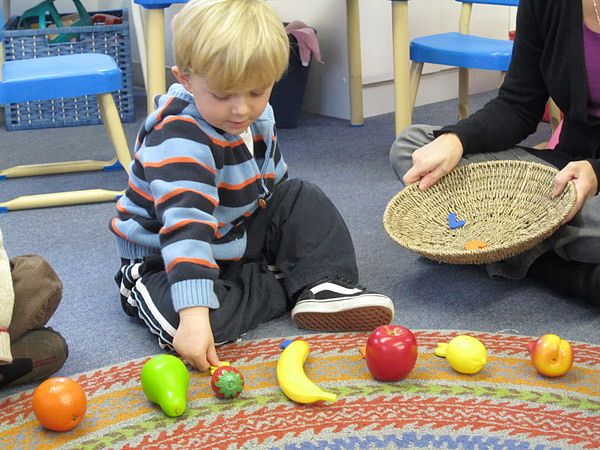 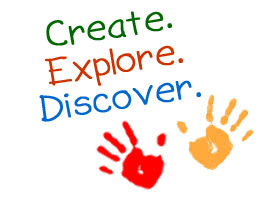 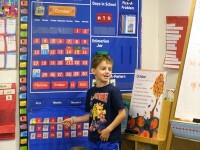 We currently offer 8 classes ranging from 3’s through kindergarten. 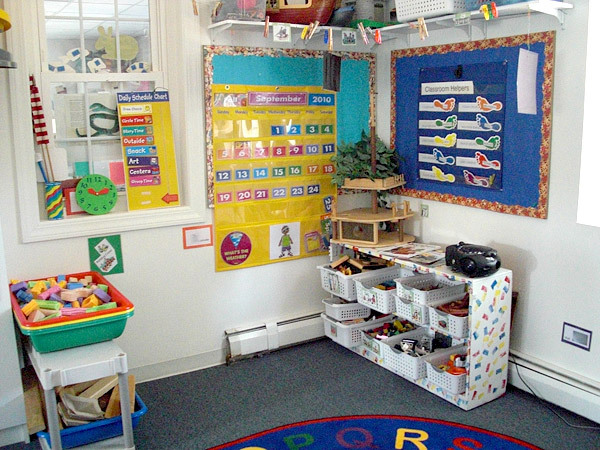 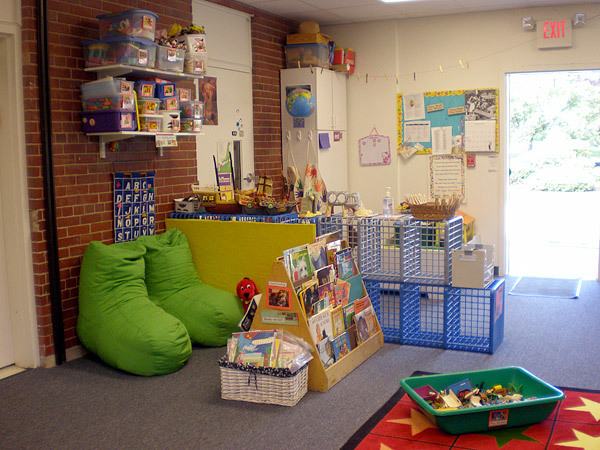 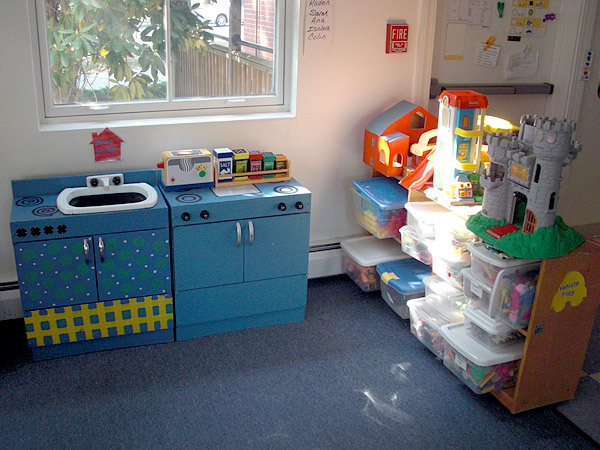 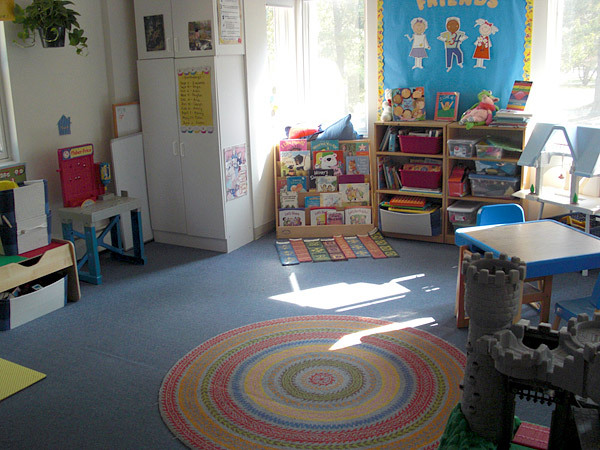 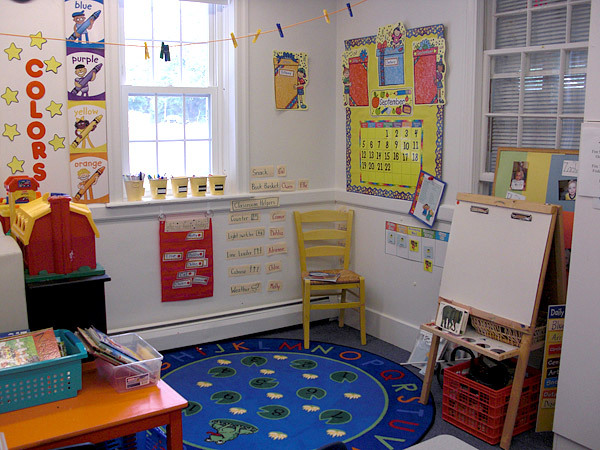 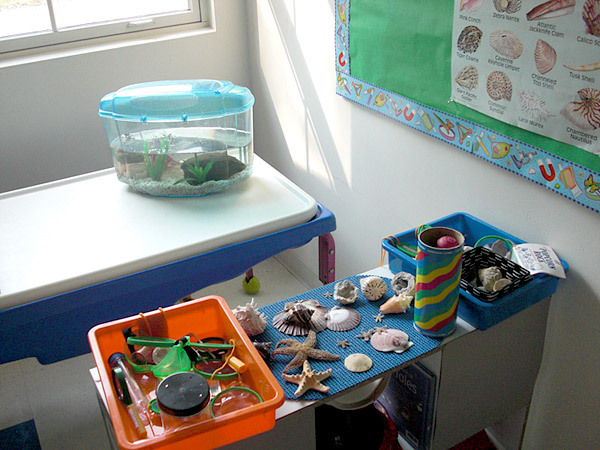 Our brightly colored classrooms are set up with center areas dedicated to literacy, science, art, math, dramatic play, sand & water, building and reading nooks. 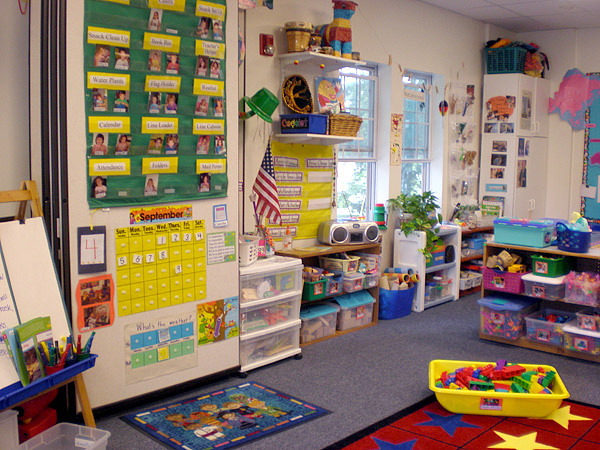 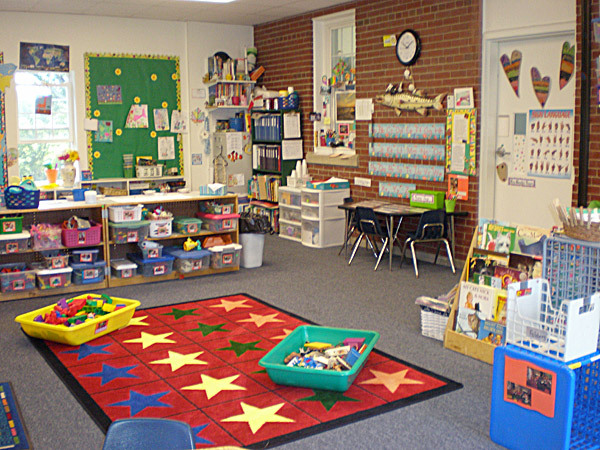 Throughout the day, children have the flexibility to move through these centers and learn independently and/or collaborate with their peers.